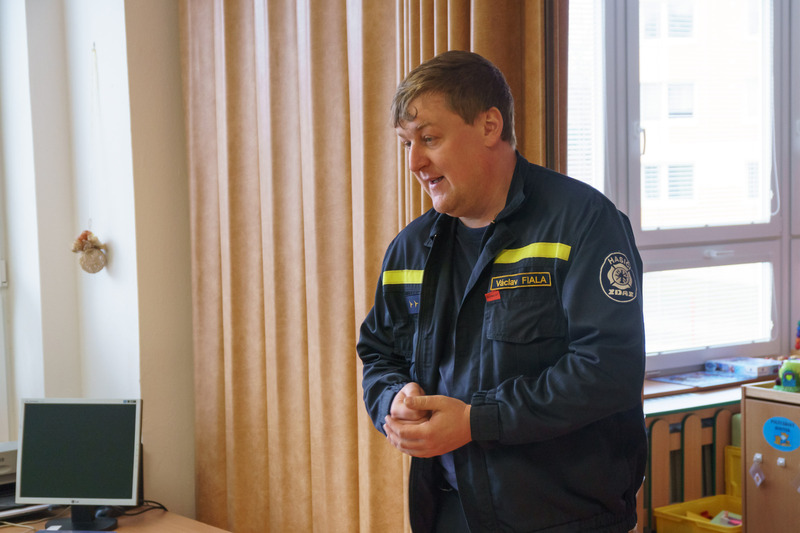 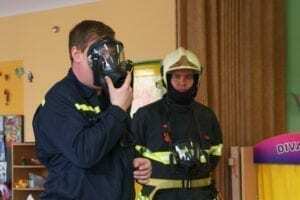 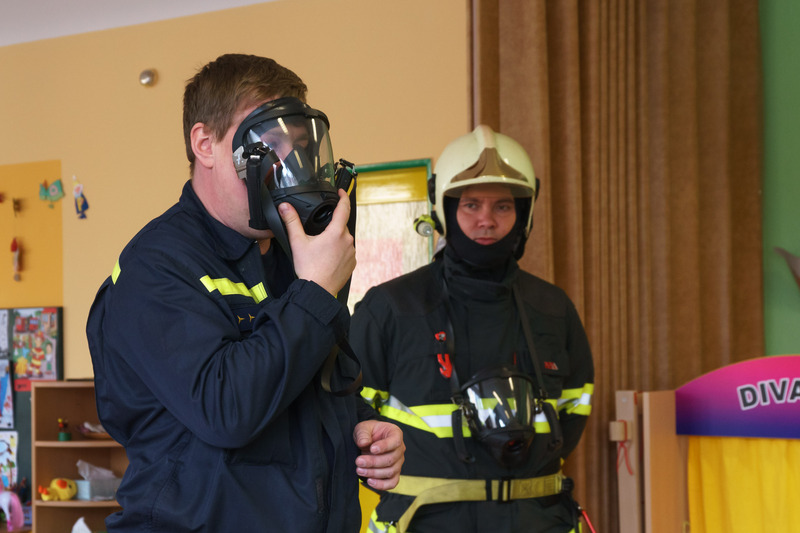 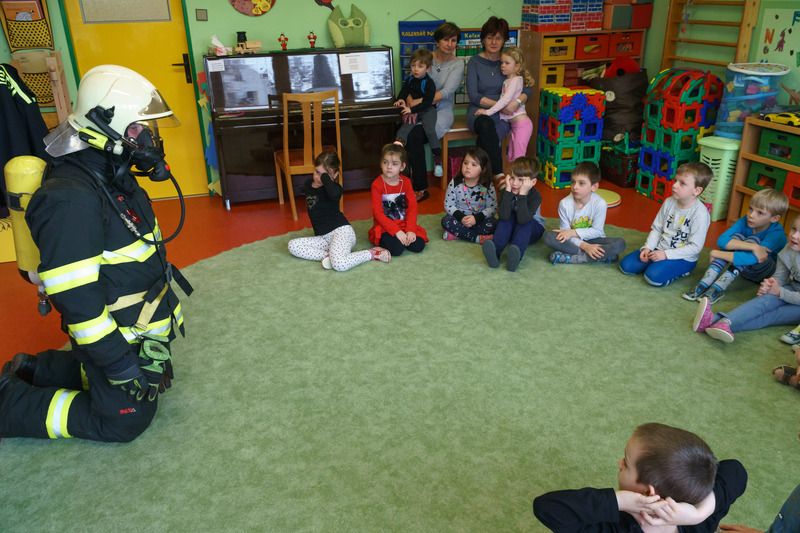 Not only fire-fighting, but also prevention and educational training are among competences of the ZDAS Company firemen. 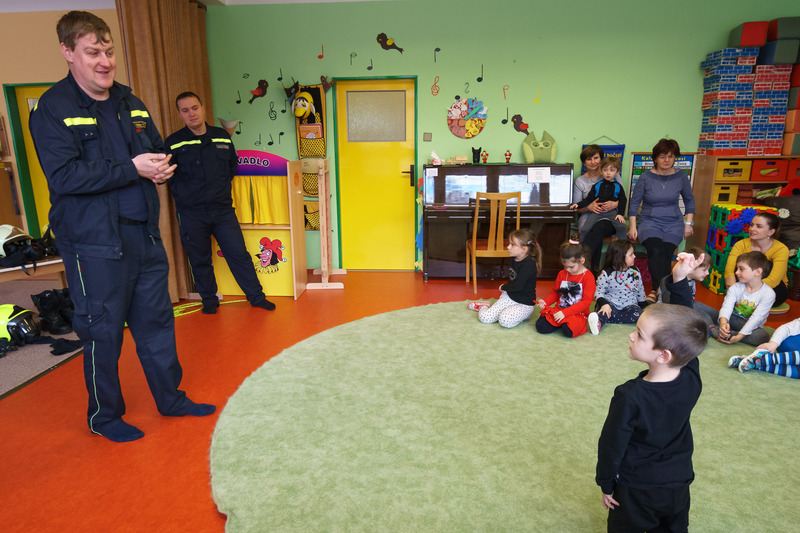 Two members of our fire department have visited a nearby kindergarten this week. 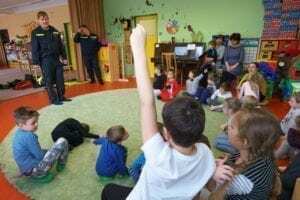 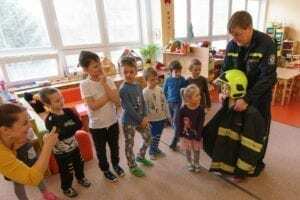 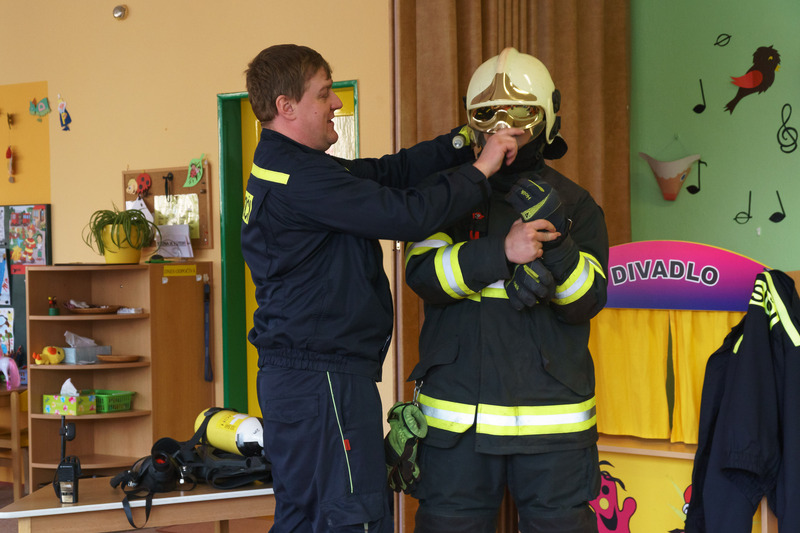 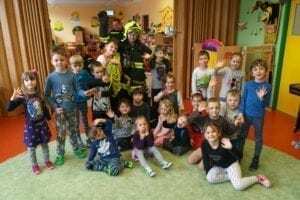 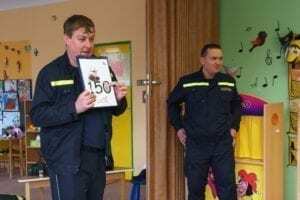 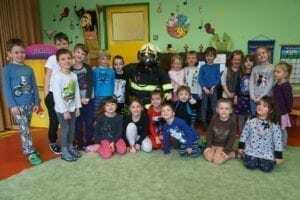 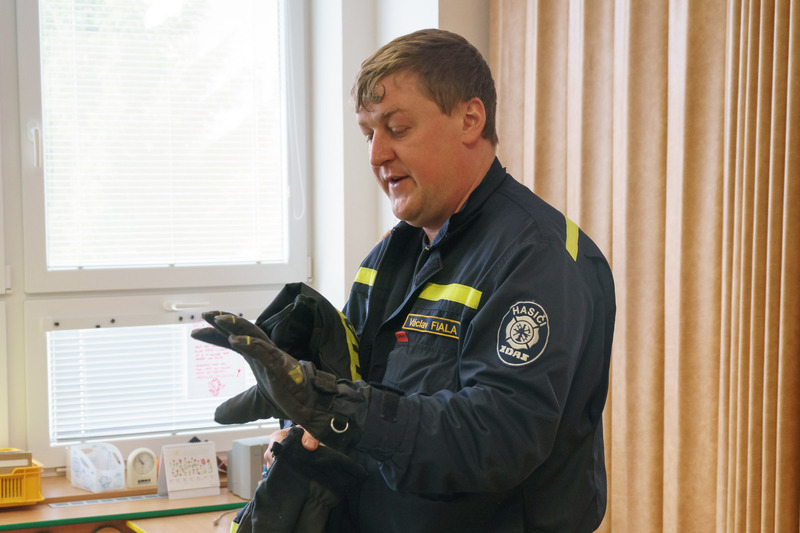 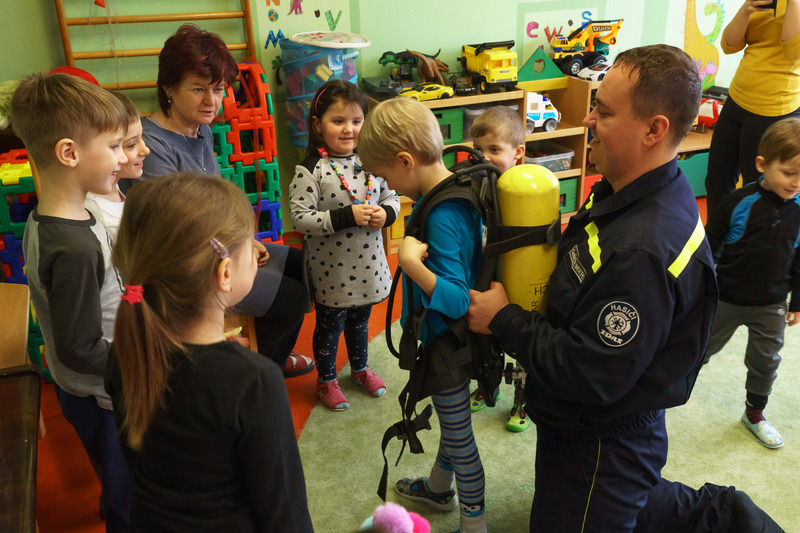 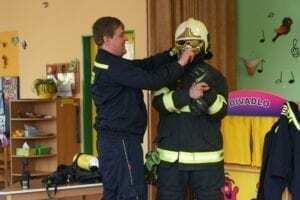 They told children what to do in case of a fire, showed them the fire-fighter’s outfit, which children could also try on, and played an adventurous game simulating escape from a burning building together. 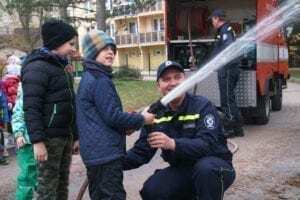 Our firemen showed the children a firefighting vehicle and children could try to work with a real firefighting hose. 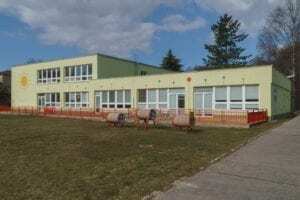 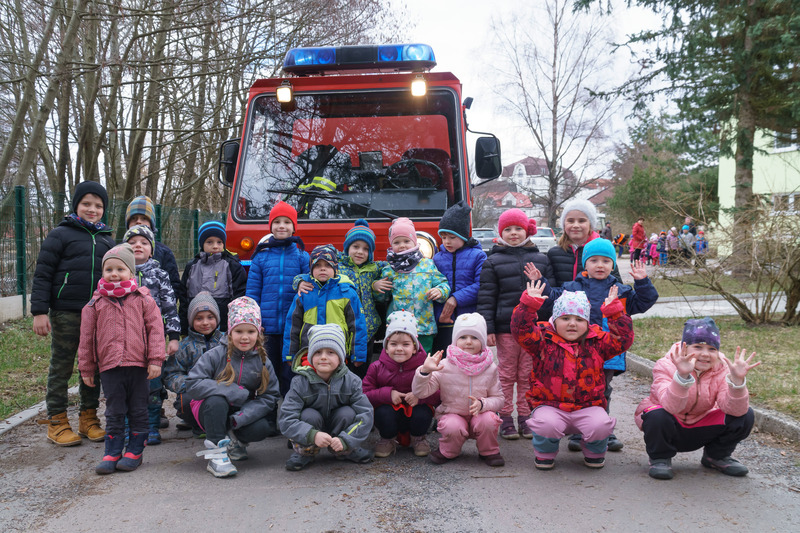 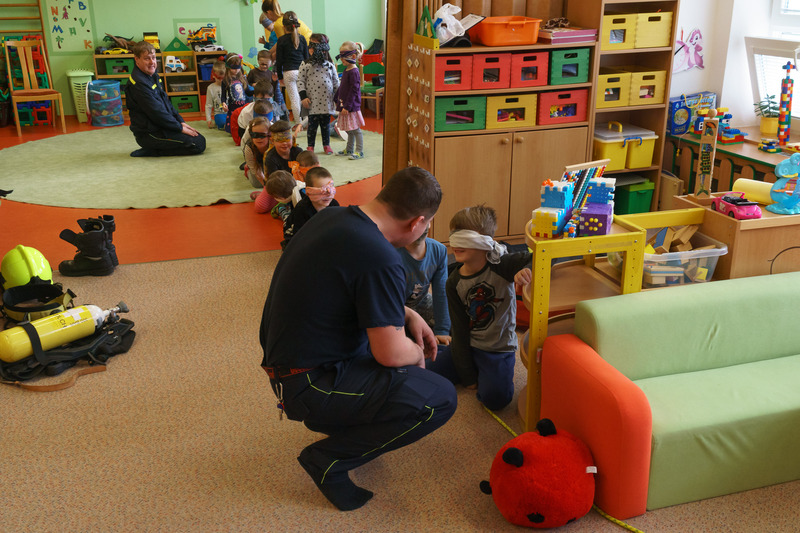 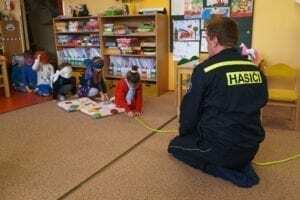 We thank the children for a nice and attentive audience and our firemen for protecting us from fires, but also for ensuring our safety and saving our lives in case of natural disasters, traffic accidents, injuries and in other dangerous situations.